The discounted Tignes+Val d’Isère lift pass is sold together with the Event Pass. 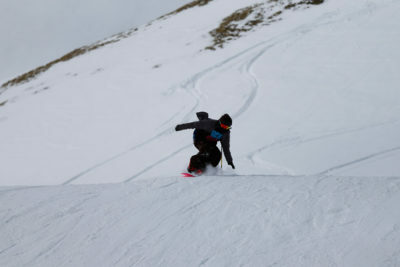 The Lift Pass gives access to the entire ski area of Tignes and Val d’Isère (300km of perfectly connected pistes). 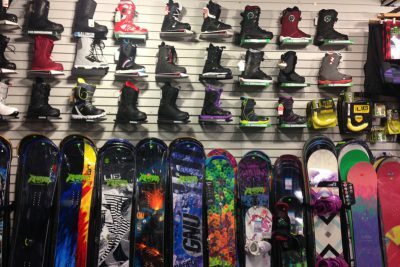 For your ski equipment we have negociated the best possible arrangement with several gay friendly ski shops in Val Claret which are at immediate proximity to your accommodation. We offer 4 ranges of equipments at ultra-competitive prices to match your level of competency and your requirements. Never skied or surfed before ? Need to refresh your skills ? Want to improve your style? Our ESP exclusive ski classes led by the gay friendly and multilingual instructors of our partner ski school Evolution2 are tailored for you. Don't lose time and get the very best of the Tignes & Val d'Isère ski area at a glance on your first day of skiing on and off the pistes. In the company of other European Snow Pride guests and of the fully qualified instructors of our partner ski school Evolution2 you will find out the best spots of our huge and beautiIful ski area. Definitely one of European Snow Pride most popular evenings! 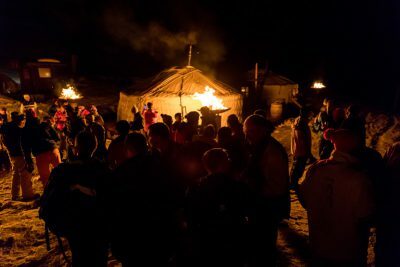 You will love our Wilderness camp evening with its unique and funny atmosphere combining the magic of a toboggan ride at twilight and a barbecue dinner in an authentic Mongolian yurt. Our Raclette evening is every year very popular. 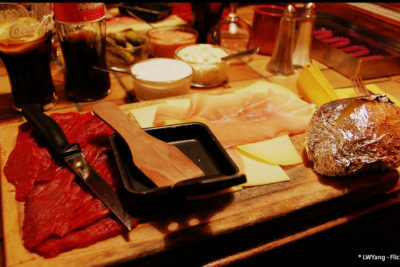 A very social event with the ingredients (raclette cheese, cold meat, salad and potatoes) brought to the table raw with the intention that guests cook their own food, to their liking. Limited places available! A huge success in 2018! 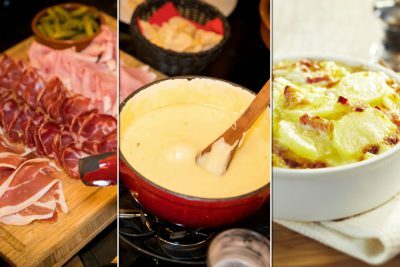 Enjoy Savoy's most famous food specialities (Raclette, Fondue and Tartiflette) in one evening. Limited places available. For those of you who do not want (or do not know how) to cook their dinner, our Dinner option is tailored for you. 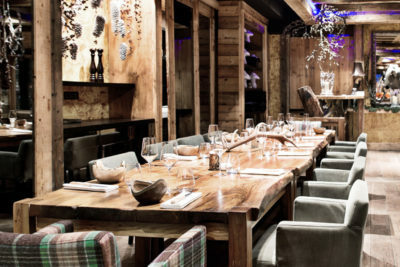 It consists of 4 dinners that you can have in our selection of 5 restaurants in Val Claret. The perfect option if you want to share your dinner with other European Snow Pride guests in carefully selected restaurants. For those of you who do not want (or do not know how) to cook, our buffet style Breakfast option is tailored for you. 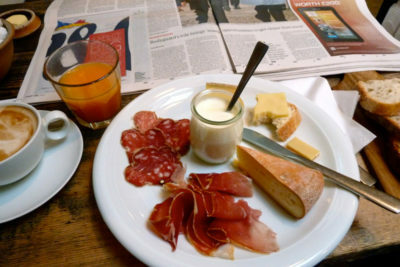 The perfect option to start your day of skiing! 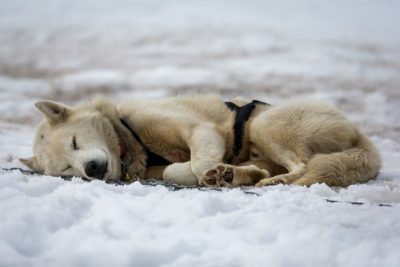 A magical ride in a sled pulled by a team of huskies through a beautiful scenery around the lake of Tignes ! 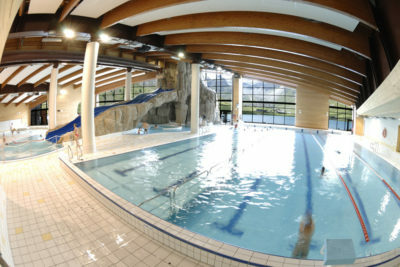 A 7 day access pass to the stunning Lagon, Tignes' giant aquatic and sport center featuring a 25m swimming pool, a spa with Turkish bath, saunas, whirlpools, and a gym equipped with state-of-the-art workout equipments. 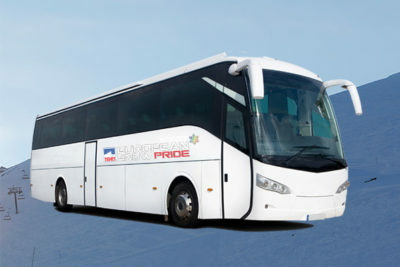 We operate exclusive European Snow Pride transfer services between Bourg Saint Maurice train station and Tignes Val Claret and between Geneva airport and Tignes Val Claret, with a European Snow Pride rep on board. 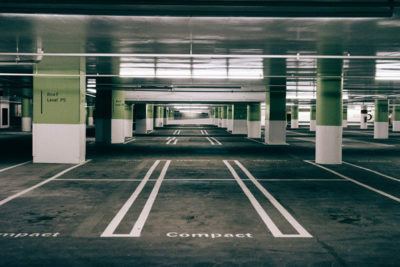 The Golf public car park is located in the upper part of Val Claret next to the cinema and the hotel les Suites. It can be booked for 5/6/7 days from Friday/Saturday/Sunday to Friday/Saturday/Sunday of the following week.